TERESA COLLINS : THAT GIRL.... I want to be like her!!!!!!! 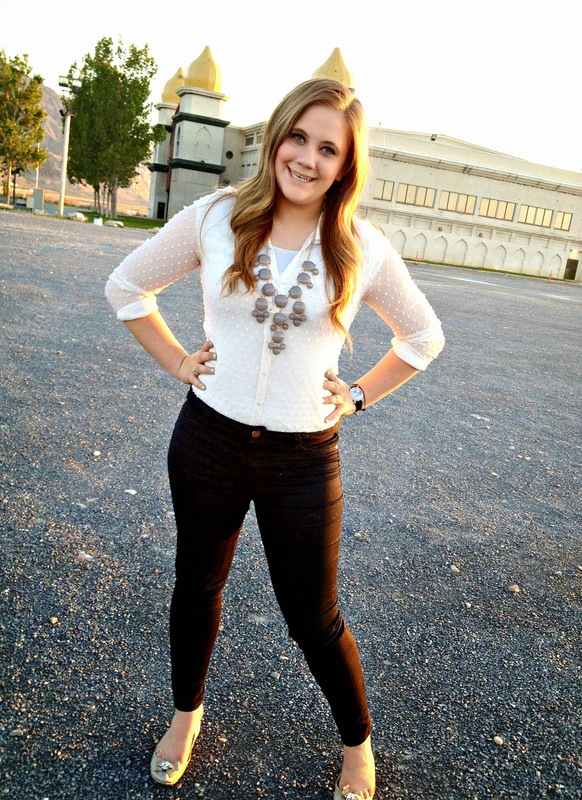 This is McKay right before she went on her mission. We had went to the temple with her for the first time. She GLOWS. From the time she was a little girl, I was blessed with this sweet child to inspire me. She has always been a mommy's girl. She would CRY very easily if she thought she did anything wrong or hurt your feelings. She is YELLOW to the core. As a little girl, I said she was so friendly that she would be found talking to and becoming friends with ROCKS. that on the day we took her to the Missionary Training Center in Provo Utah... June 15th 2013 that would be the last time they would see each other on earth. He fought so hard to see her come home. 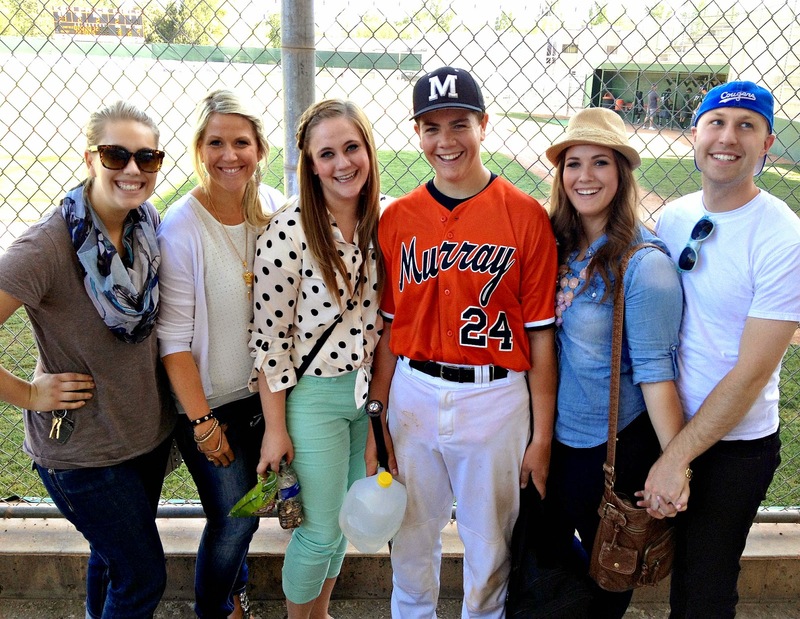 He found his first lump on that same day after we got home from the MTC. Looking back, I know he had been sick for longer. This sweet man... my best friend is one of the best things that ever happened to me and our family. He helped me raise my girls with so much integrity, love, values and always that FAMILY IS EVERYTHING. just best friends. We believe in each other. We support each other. When the world go CRAZY... we have EACH other. 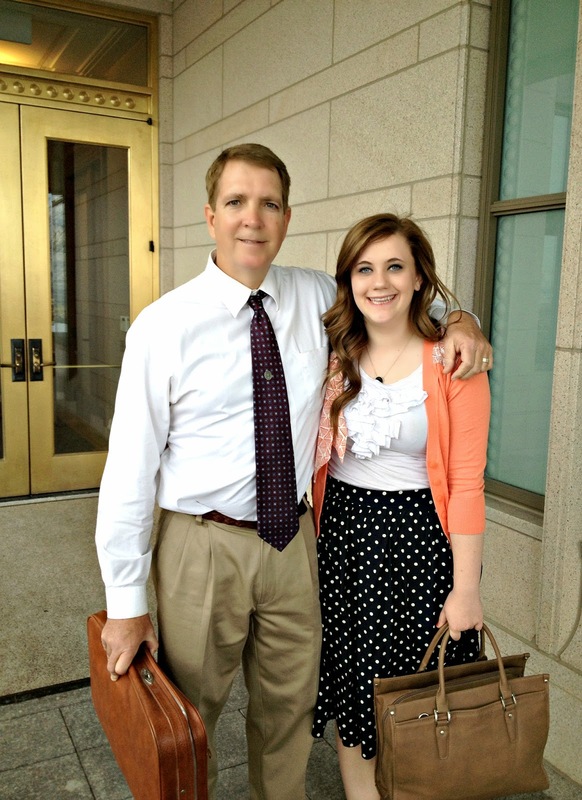 My sweet McKay called me one day to tell me that she KNEW that she was supposed to go on a mission. 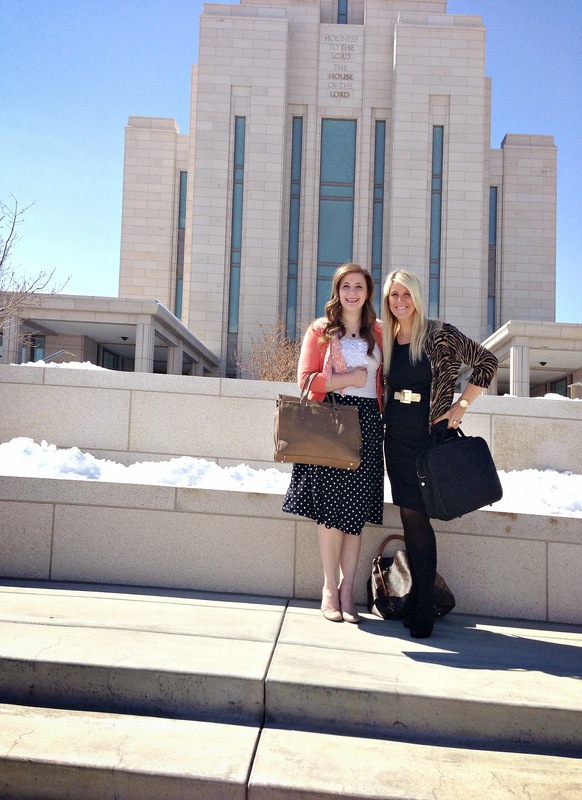 She was attending BYU and had just listened to conference and learned that girls could choose to go on a mission at the age of 19. Don't be a follower, be a LEADER.Make a difference in LIFE and to the WORLD. helping others. It's so not about US. She came home from BYU and prepared to go on her mission. 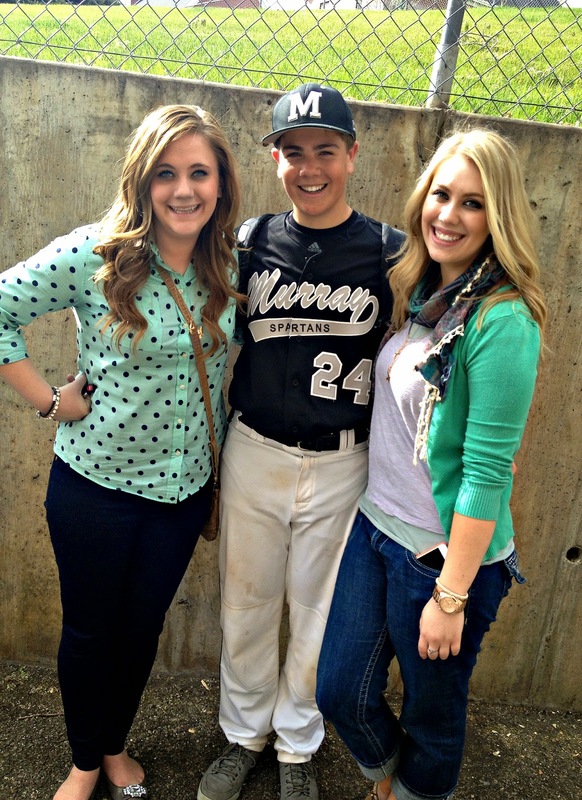 She loves her ZACHY and went to ALL of his baseball games. This girl has inspired me to want to serve others more. be caught up in the world. It's easy to worry about what others think of you. Her focus has been what GOD thinks of her and helping others to know this too. I will say that her inner beauty is like the brightest STAR. She gets home on MONDAY. I know Tyler will be witnessing this and there with us. This is a HOMECOMING celebration. I am so thankful that God gave me this beautiful girl to help inspire me in life. I know that in the end... THIS IS WHAT MATTERS. Life inspires me. LOVE inspires me. LOVE SPRINGS EVERYWHERE. 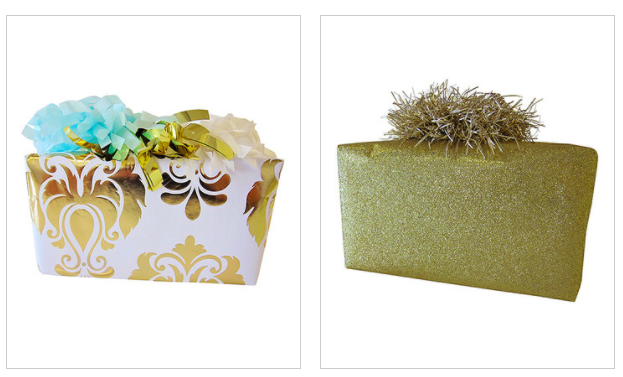 My products are being debuted today at Zulily.com. I thank GOD for this.I'm so THANKFUL for my sweet family, my company and for the many people who don't realize how much they help me. BE HAPPY & MAKE LIFE HAPPY for OTHERS.SAY A MILLION I LOVE YOU'S!!!!!!! Well-(again) I almost cried! But I could feel the shine from you in this post! I can't imagine all that you have gone thru-during this time-but you have shown us how to be STRONG!!! I love all of your designs-they are you shining thru ! I am sure it will be a wonderful home coming!! I am SO excited for your homecoming. It will be full of tears and joy and I know it will be GOLDEN! Teresa, I am so amazed by your family and the strength and the love that you all have for each other. I wish i had a family like that when I was growing up. But I didn't. I love my life now and I have learned that you get what you put into it. I learn every day. your story has taught me to appreciate my husband more, I know he is not perfect but neither am I. I know to love and cherish him every day. and to let the little things go. thank you.